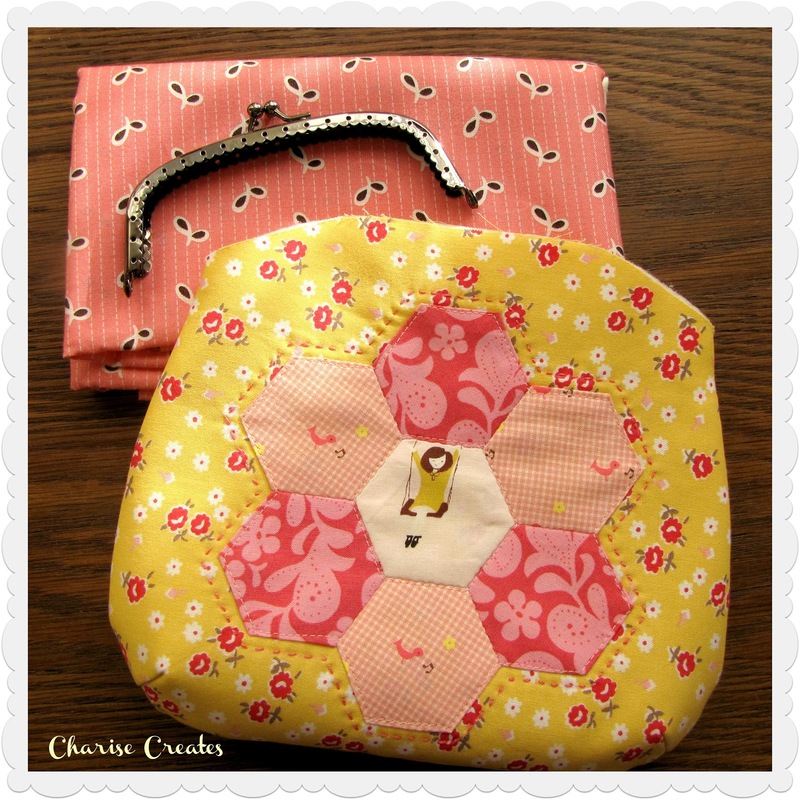 Link up your WIP at Freshly Pieced! I'd love to see what you are working on! Your pillow is beautiful! I love the little purse as well. What sweet wip. 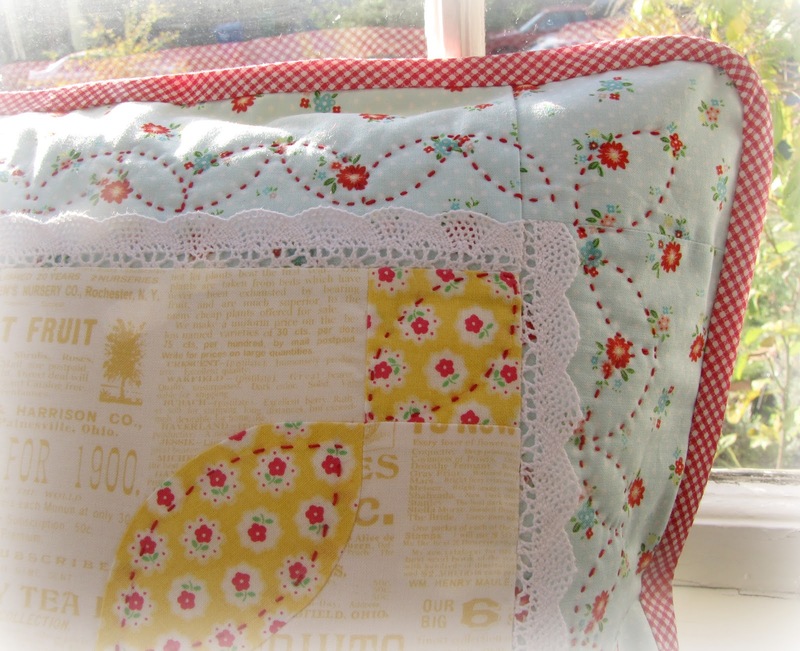 Your pillow looks divine and I love the purse and ADORE the little houses!! Super cute!! I am loving those little houses!! I love everything, especially that cute pillow. I like the embroidery floss quilting. OH WOW my clever little friend. Amazing as always. 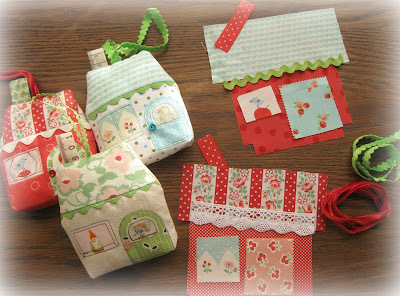 I'm In Stitch Gifts****and a Give-Away!! !